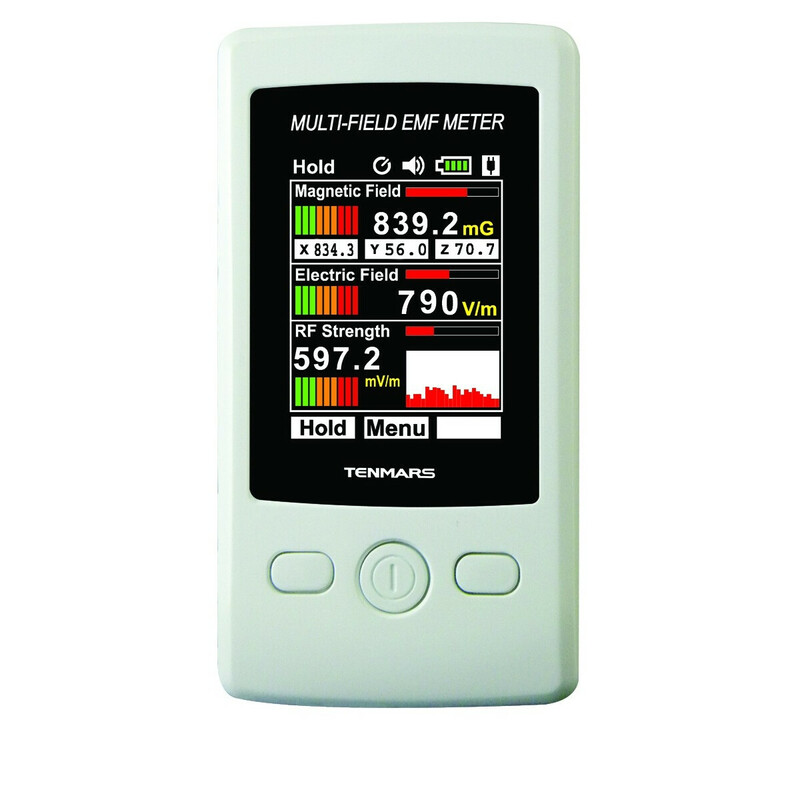 The Tenmars TM-190 Electrosmog Meter is a basic device for measuring high and low frequency fields (HF + LF). The device can detect both electrical and magnetic alternating fields. 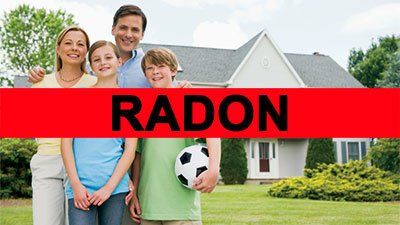 This allows even laymen to measure electrosmog safely and reliably and to estimate the individual stress situation. 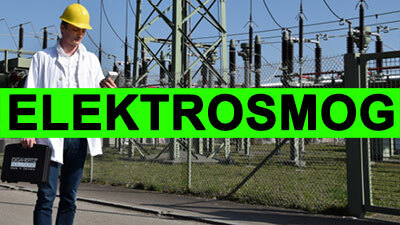 The Tenmars TM-190 Electrosmog unit displays the measurement results on a large color display so that the values ? ?can be read easily. 3 x 1.5 V AAA batteries are included in the scope of supply. The Tenmars TM 190 electrosmog can be used in all types of buildings and outdoors. - Display: 4 digits, 2.4 inches color TFT LCD. 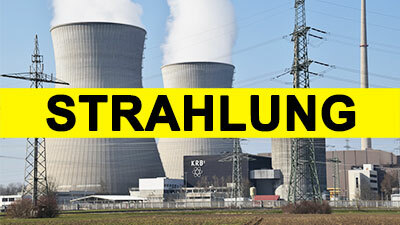 - Sample rate: 6 seconds per time. - Battery life: approximate 8 hours. - Battery: 1.5V AAA alkaline battery*3. - Operating temperature & humidity: 5°C to 40°C, below 80% RH. - Storage temperature & humidity: -10°C to 60°C, below 70%. - Dimensions: 115(L) x 60(W) x 21(H) mm. Remarks: TM-190 can be powered via USB mini-B (5 pin) connection, user?s external power supply (voltage DC 4.8 ~ 5.2V; current ? 500mA). 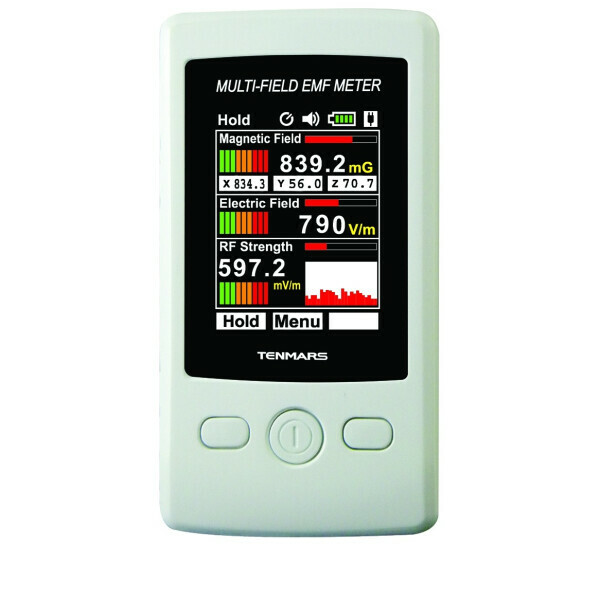 Tenmars TM-192 3-Achsen-EMF Meter for electro magnetic fields measuring electromagnetic fields Frequency response: 30Hz to 2000Hz.